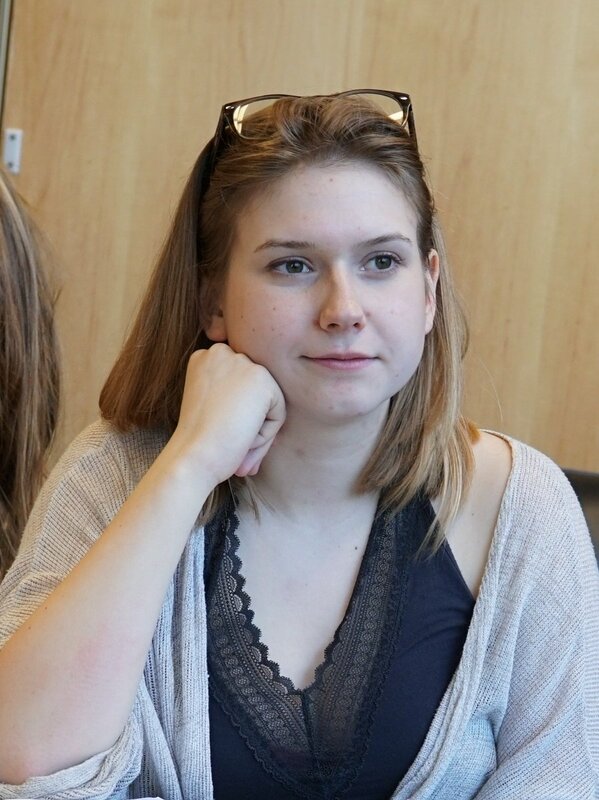 Such a delight to catch up with #2017 #BioBuilder Apprentice from @sps01907 and hear about her journey to study life science @UCSanDiego. (blushing)! Thanks for spreading the word...excited to offer #workshops for teachers this summer and scholarships to attend thanks to @ORISEconnect. 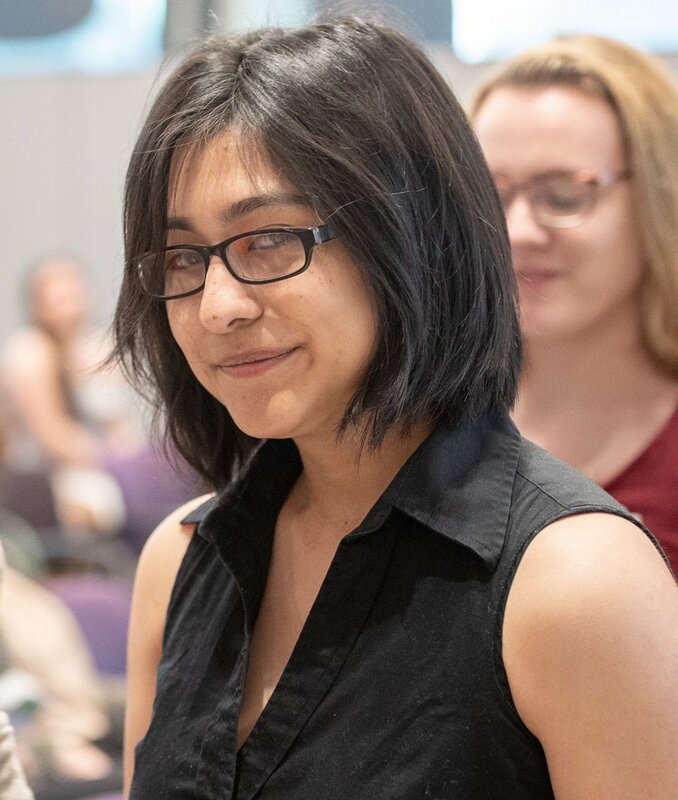 #soproud: Just heard that this 2018 #BioBuilder Apprentice will graduate from @MelroseHigh then enter @wentworthinst to study biomedical engineering this fall! 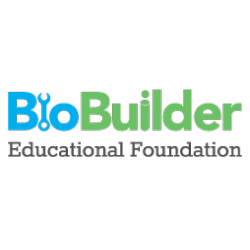 Delighted to share the beautiful new landing page for the purchase of BioBuilder Kits, exclusively available from Carolina Biological Supply Co. 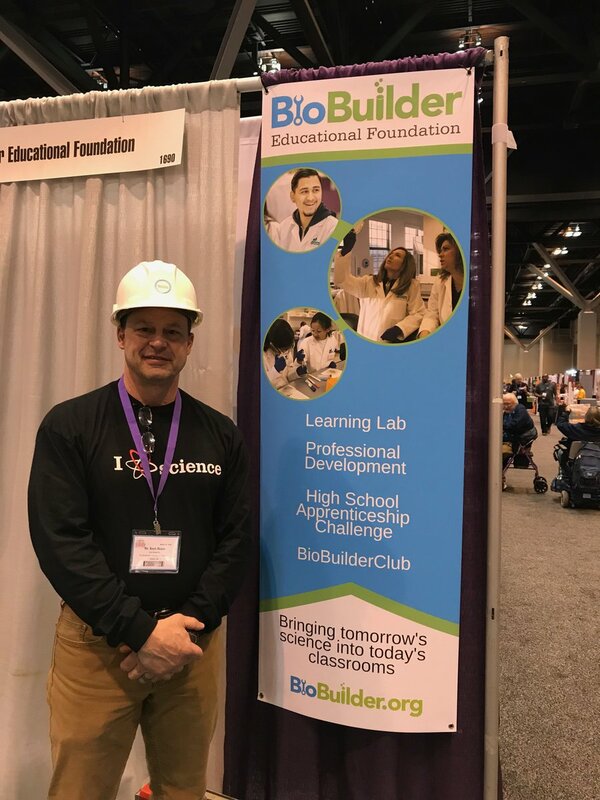 Explore innovative STEM education kits by BioBuilder. Learn more and download the manuals.